Having a wizard for a teacher is totally magical! And what better time to enjoy it than Halloween? Class Three can’t wait to enjoy Mr Majeika’s cool spells and spooky tricks. So they’re not impressed when their headteacher imposes some extra-strict Halloween rules! 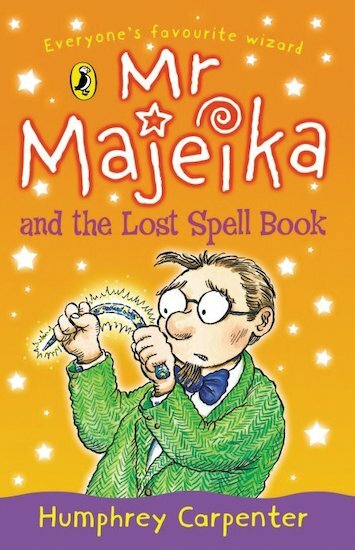 But Mr Majeika can’t resist using a little bit of magic to make the festival go with a bang. Unfortunately, this ends up getting him the sack! Oh no! Without Mr Majeika’s magic, school seems terribly boring. How can Class Three get their favourite teacher back?